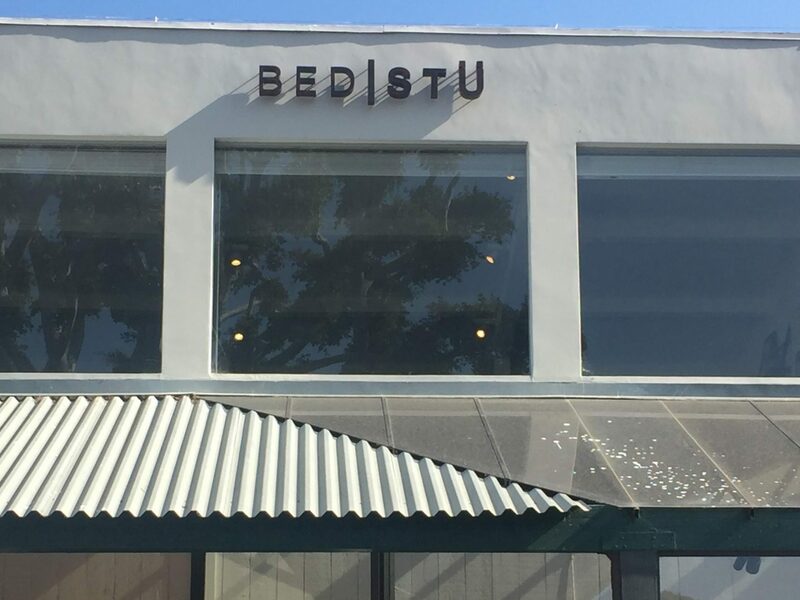 As one of the only shoe companies in Malibu, Bed|Stu is the place to go for the highest quality and style of shoes and accessories. The company believes in taking their time to create products that are as individual as those who wear them. Forgetting the trend of mass production, Bed|Stu spends the time to ensure that their products are created in the right way. The unapologetic line of footwear and accessories make each member of the Bed|Stu family genuine, unique and imperfect. The line includes men and women's shoes and accessories. Shoes range from boots, wedges, sandals, flats and a special line of an Italian collection. Bed|Stu bags are sold as well.